It is definitely important to change the linen and dust your house every week for a healthy living. But, ever thought of giving your house a whole new look at a reasonably affordable cost? Well, it is time you give it a go. With the monsoon almost setting in, it is time to hop on to some sober, elegant yet stylish colors to give your house a little makeover. I present to you those daily objects at an affordable cost which would make you never want to leave home. Bored of the same plain patterned lamps on your table? Searching for some quirk and class? You are at the right place. Urban ladder brings to you an impressive collection of table lamps and bed lamps, which make your bedroom or your study area attractive than ever. 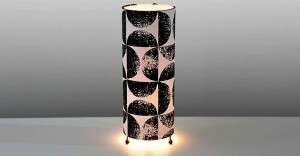 Check out this Folio Table Lamp creative pattern and unique design. Want to give your room a makeover? Searching for a professional? What better than a mirror on a wall? Did you know? Adding a mirror to the wall, apart from the dressing table can make your room look big and sophisticated. And to help you with your makeover, pepperfry has come to you with a wide range of mirrors to add the ‘effect’ to your bedroom, living room or your bathroom. 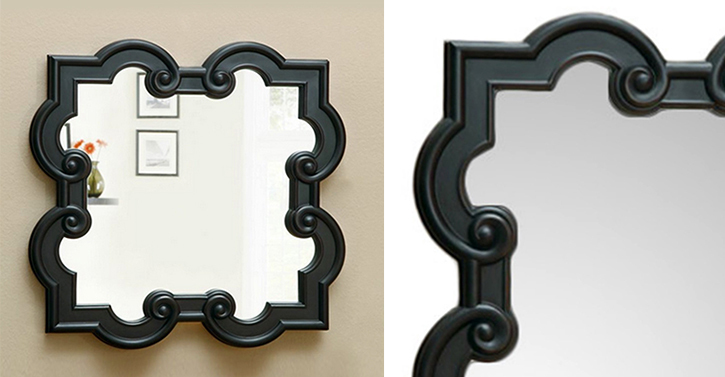 Go ahead with Rococo Mirror Frame. You love books, but are bored of the same bookshelf and want to dress it up? Have loads of jewelry but no place to store it? 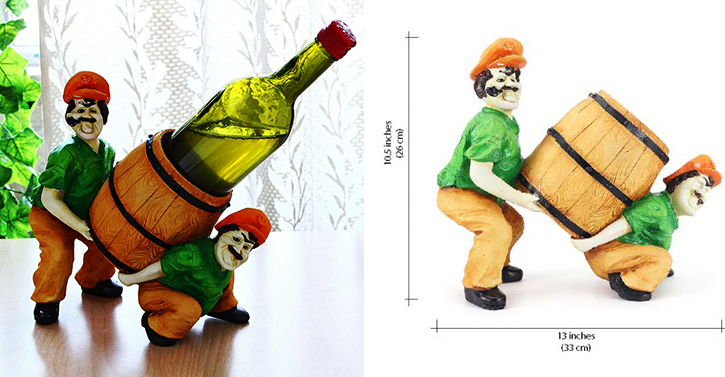 Want to display your wine bottles but you have no idea? I have answers to all your questions. 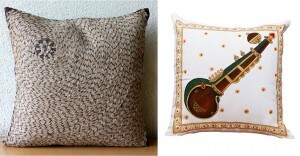 Now you can store your valued objects in a creative way to show your love towards it even more. 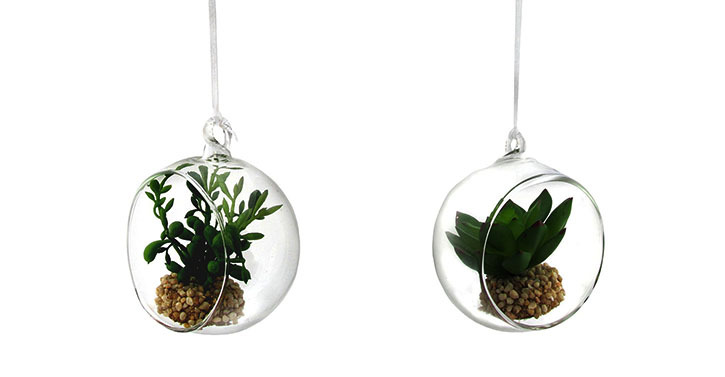 Fabfurnish has the season’s hottest collection of creative knick-knacks for you in store. 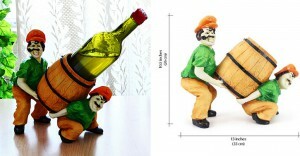 Hurry up and grab your favorite Shilp Bottle Holder. Everyone knows the difficulties of a plant lover. You not only want your garden green and healthy but also want your living room, bedroom, bathroom and kitchen filled with green. You might have backed off because of the amount of maintenance that would burden you and the mess that it would create. 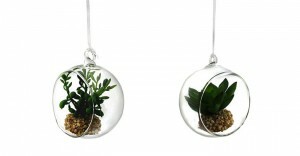 That is why I bring to you Fourwalls Artificial Glass Hanging Air Succulent Planter. It looks so real that your guests will bombard you with compliments. Does your bed look pleasing to you? No? Here is the solution to make it look welcoming. After a whole day of stress, you will want to relax on those soft, fluffy, comfortable pillows of yours to rest your back. But how can you if the pillows are boring and it’s just another day where you have to adjust and sleep on it again? Well, gone are those days because I recommend to you w to spice up your bed with Rangrage – Musical Instruments Pillows covers available at ebay in ethnic and chic patterns for you to choose from. 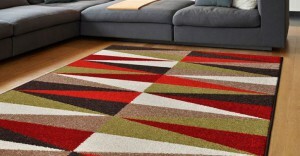 Ever gave a thought to area rugs? No? Oh, let me tell you the amount of difference that it could bring to your favorite spot at home. You might have a reading spot at home or your coffee table where you love to sip on that hot caffeine and read a newspaper. But, you don’t find it attractive anymore. Here is the best thing you can do. 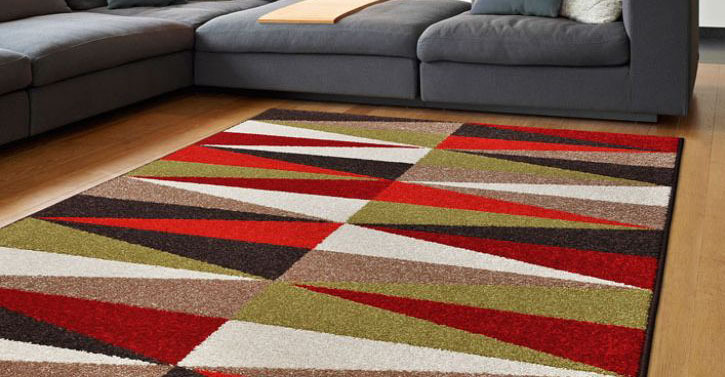 Add up a rug! As simple as that! Yes, you read that right. Choose your spot and add up an area rug. It is not that difficult to maintain because it is designed to suit your little area. 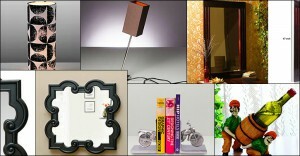 fabfurnish brings to you area so you could make your favorite place in your house the dearest.